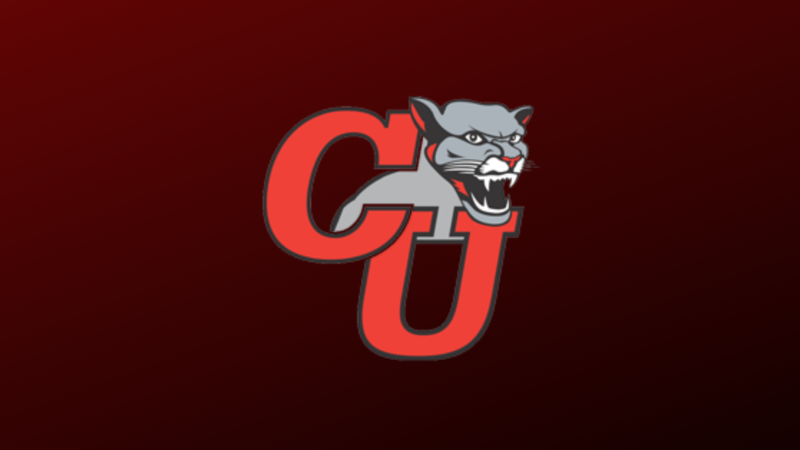 Otterbein University has hired local Columbus native Andy Winters to be its next head coach for men’s basketball, announced Monday afternoon by Dawn Stewart, director of athletics. He takes over after the recent departure of Brian Oilar, who announced his resignation in late February following four years at the helm. 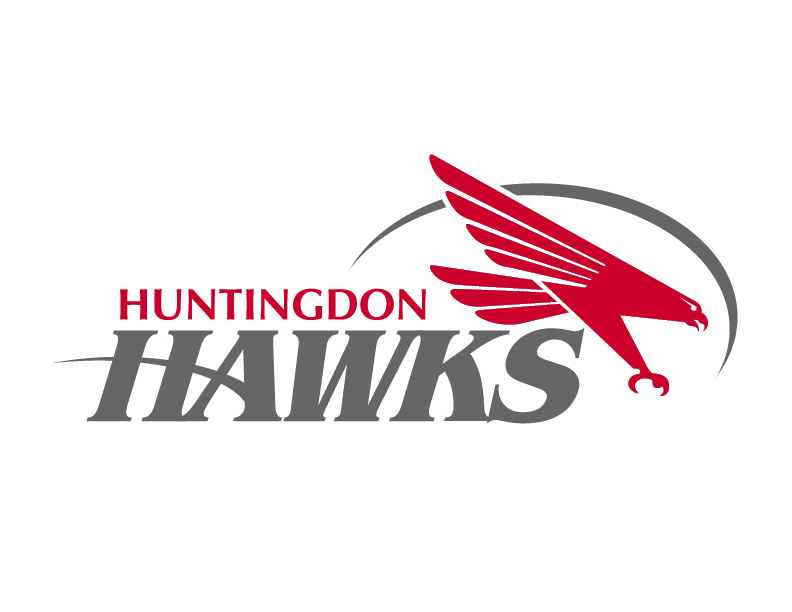 Winters, 28, will transition to Otterbein after spending the past five years as the lead assistant at nearby Ohio Athletic Conference (OAC) rival Capital University. He also spent the 2016-17 season as interim head coach. Capital then made its first NCAA Tournament appearance since 2012, winning an opening-round game before admirably bowing out to powerhouse/host Augustana College, 85-79. His coaching efforts went into developing a pair of 1,000-point scorers, including OAC Player of the Year and All-American Austin Schreck. Winters memorably stepped in to serve as interim head coach at Capital during the 2015-16 season after Damon Goodwin took a hiatus to battle leukemia. He was the youngest NCAA head basketball coach (25) at the time, helping guide Capital to a four-win improvement from the previous year and keep intact a run of consecutive tournament berths since Goodwin’s hire in 1994. Capital went from 8-18 to a 12-14 record and, of those losses, seven were by two possessions or less. Winters spent one year at Ohio Dominican University prior to his stint at Capital, helping the Panthers achieve their most conference wins since joining NCAA Division II. A 2013 graduate of Ohio Wesleyan University, he was a standout player himself on the hardwood by leading the Battling Bishops to a pair of NCAA appearances and serving as a host in the “Big Dance” for the first time since 1988. A four-year starter at point guard, Winters was a 3x All-North Coast Athletic Conference selection, a member of the NCAC All-Decade Team, broke all of OWU’s assist records, participated in the NABC All-Star Game and ended his senior season with first team All-American honors. He was also voted the Regional Player of the Year by the NABC, D3Hoops.com and D3 News after ranking top-five nationally in assists. Winters, a member of the National Basketball Coaches Association (NABC), obtained his master’s in business administration at Capital in the spring of 2018 and also taught various health and sport sciences courses. He earned a bachelor’s of education degree in history while at Ohio Wesleyan, and is a 2009 graduate of nearby Bishop Watterson High School.